As media partners to the Dairy Show, Dairy Farmer is pleased to offer 10 pairs of free tickets to the show. The Dairy Show will be held at the Bath and West Showground on Wednesday, October 4, and visitors are invited to join us at Speakers’ Corner where we have a great line up of commentators looking at the future prospects for milk and what needs to be done to prepare for Brexit. This year’s panel includes Farmers for Action chairman David Handley, NFU dairy board chairman Michael Oakes, and John Allen from Kite Consulting. To hear what the experts have to say and to put your questions to them, visit our stand at 11am. 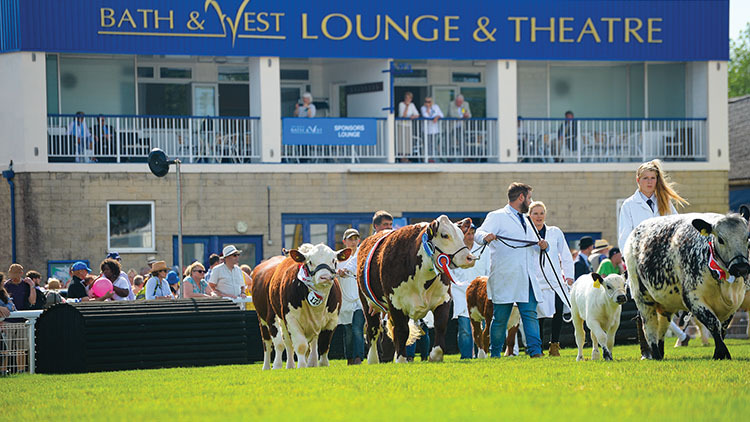 For more details about the event visit www.bathandwest.com or to enter our free prize draw for tickets, click here.